From hamburgers, seen as fast food, we’ve gone to gourmet burgers, a trend that rages in bars, restaurants and wineries. Hamburgers have long been a traditional food, especially suited for kids since it’s more tender and juicy. Now, fortunately, we find not only differently flavoured burgers but they are blended with new ingredients to experiment with new textures. The best of it is that we can also make pairings with drinks, such as burgers with red wine or with gin and tonic. Different mini burgers. 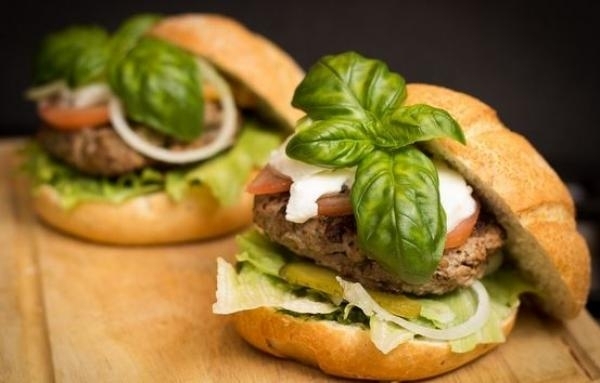 Gourmet burgers want to escape from the fast food concept and some of them are real cuisine. So the point is tasting different ones, and offering mini burguers serves to provide different experiences. Mini-burgers, whether or not with bread, let us to try many, which can have fried onion, parmesan cheese, salmorejo or stuffed olives. The sauce is the secret. Some of these gourmet burgers stand out for their sauces. To the usual mayonnaise and mustard, we can add now flavoured vinaigrettes, mustard and honey, cheese creams, pesto… anything goes to be creative and develop sauce with personality to inspire our palates and pairs well, of course, with the burger. Artisan breads. If we seek for quality, we must care for every aspect: the hamburger itself, the bread, which can be flavoured and even colourful, as has happened in some countries. In any case, the bread must be of high quality, tasty, with seeds and special touches to give the burger the desired gourmet style. 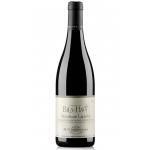 M. Chapoutier Bila Haut Occultum Lapidem 2014: a red wine from Côtes Du Roussillon Villages Latour De France DO with the best bunches of 2014 syrah and grenache and 14º of alcohol strength. 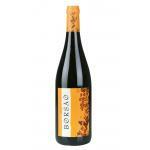 Borsao Selección 2014: a red wine with Campo De Borja DO made with syrah and tempranillo of 2014 and with 14º of alcohol content.